Since 2015, our team of curious, creative minds has built long-lasting partnerships with organisations across the UK. Supporting corporate and SME clients in London, our highly experienced team can help elevate your business by planning and delivering great events, marketing campaigns and design solutions. We collaborate with companies of all sizes who share our values, taking apart complex concepts and rebuilding them with human-centred solutions. Need someone to help with marketing your company? Our marketing team work primarily with small to medium businesses that don’t have anyone responsible for managing or measuring marketing. We emerse ourselves in your world and get to know you and your business first-hand to deliver the best marketing solutions for your brand, both online and offline. Our design team can help elevate your brand or strategy and push it to the next level. Whether you are looking for a complete re-brand or simply want to refresh an existing brand we can offer effective solutions. With a wealth of knowledge, our creative team also offers advertising, corporate design, brochure layout, web design... basically anything which needs to look beautiful! • Distribution of leaflets, flyers and menus with the magazine. • Design and print of leaflets, menus, and adverts can all be managed through our marketing team. We have a team of expert events organisers, accomplished in the delivery of events to suit every occasion. Our team can take the stress out of organising any event, we can help plan and create the perfect atmosphere for your guests; design and produce the event; take care of your marketing and promotion; secure sponsorship and organise corporate hospitality. FHW has a team of expert events organisers, accomplished in the delivery of events to suit every occasion. Our team can take the stress out of organising any event, We can help plan and create the perfect atmosphere for your guests; design and produce the event; take care of your event marketing and promotion; secure sponsorship and organise corporate hospitality. Strengthening business relations and building employee morale is central to any corporate event. 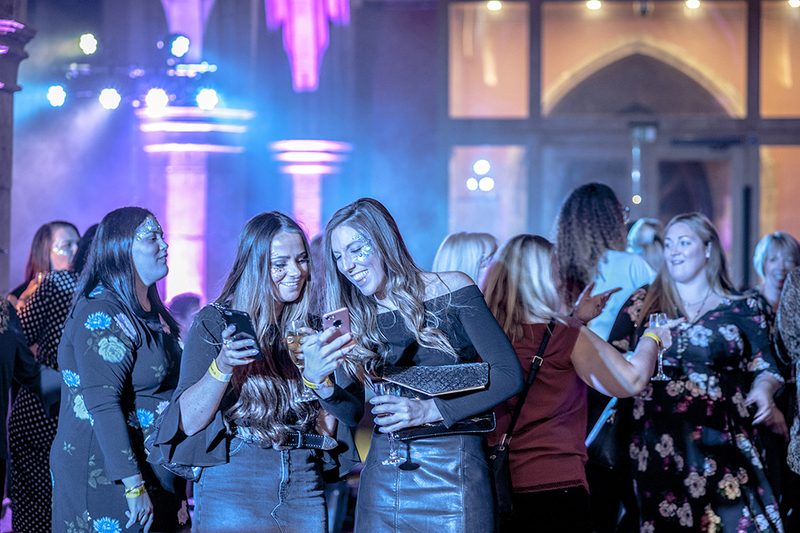 FHW Events & Marketing have a team including some of the most experienced corporate event organisers in London, able to manage and deliver flawless events that allow our clients the opportunity to enhance employee and client relationships, while alleviating the stress and hassle of work functions or corporate entertaining. From conferences and award ceremonies to product launches and drinks receptions, FHW can provide the perfect opportunity to conveying your company’s message.